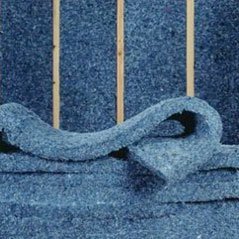 Rolled Batt Insulation Phoenix AZ | Fiberglass Batt Insulation | Non Fiberglass Batt Insulation | by Barrier Insulation, Inc.
What Is Rolled Batt Insulation? 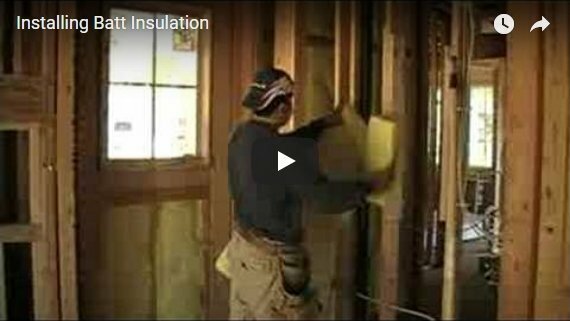 The most common form of home insulation is Batt Insulation. 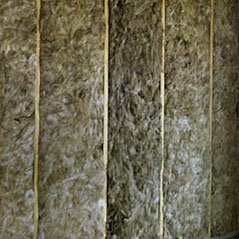 It is typically stored in rolls, is generally made of fiberglass and is the least expensive way to insulate a home. 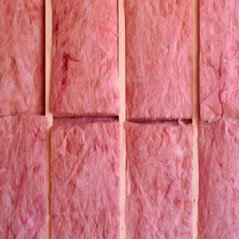 The following are a few of the different types of batt insulation options we offer for attic and interior walls in your home.